Completely renovated rancher. This property is move in ready. beautiful granite counter-top. 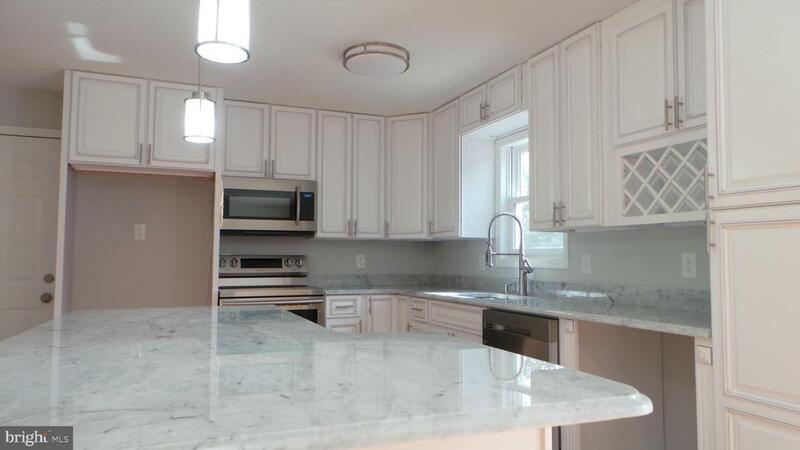 new appliance, Hardwood flooring, beautiful bathrooms, 2 car garage, call listing agent for a tour.